These clogs mean business. 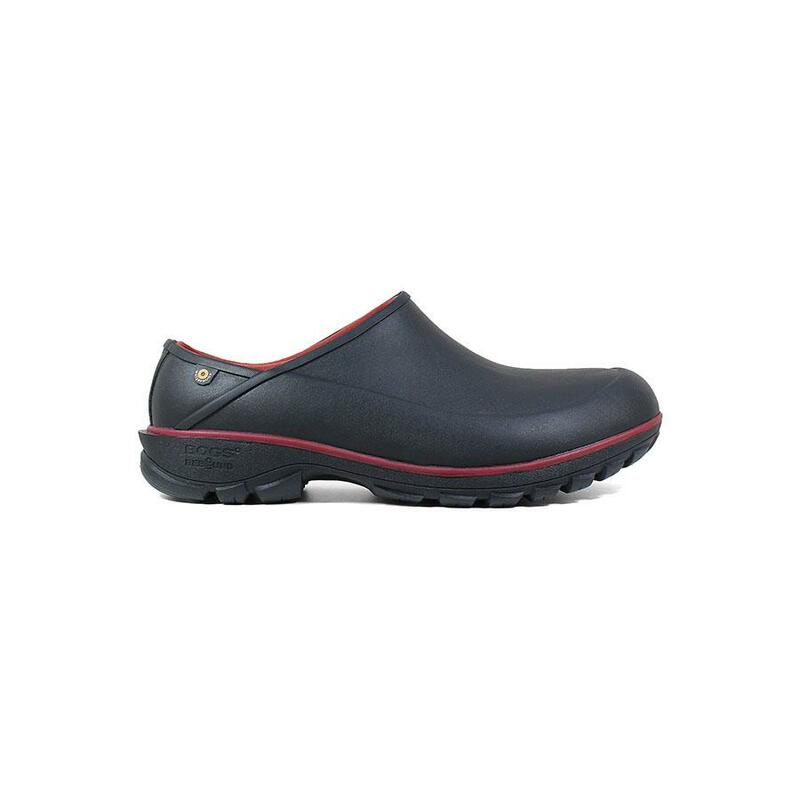 With a 100% waterproof design, these men's shoes have a BioGrip anti-slip outsole that's great for wet driveways, slick patios and rain-soaked gardens. Made with a lightweight construction, they cushion your step with a Rebound midsole.